A Yoga class design for Everyone! It is a low-intensity class that will build strength, stability, alignment and better breathing techniques. 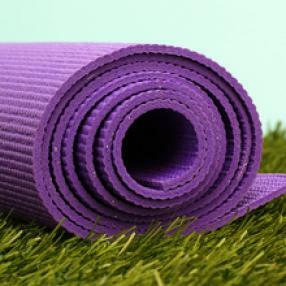 Why practice Yoga with Yana? •No judgement. All levels of practice are welcome. •I work with you, I meet my students where they are at in their practice. •A properly sequenced class that starts with centering, breathing, sun salutations, standing postures, seated postures, supine postures and deep relaxation at the end. •I offer explanation of the purpose of each posture. 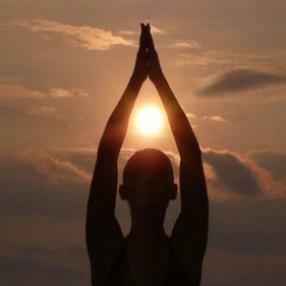 •I teach my students the importance of breath in yoga and in their daily lives. •You will feel invigorated with a bounce in your step, ready to take on the day! A class that is accessible to all bodies. Come prepare to breathe, strengthen, ground, center, stretch, and restore. Everybody welcome. Enjoy mindful movement, breath-work, strength, flexibility and balance challenges in a supportive all-women environment. 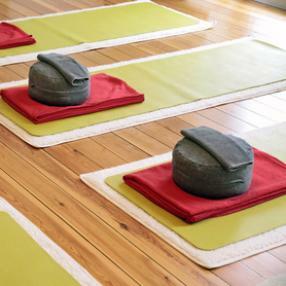 Our signature classes balance precise instruction, alignment with breath, and fluid movement. 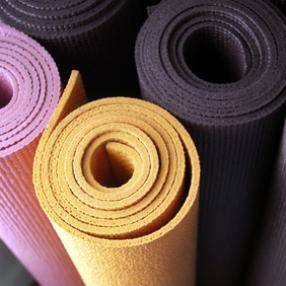 Classes are carefully themed to deepen the students' experience of yoga. A flow of Sun Salutes and postures are skillfully sequenced, and modifications are used to individualize the practice for each student. The YogaWorks Teacher Training Program is based on this clear and effective style of practice. YogaWorks signature classes are paced moderately to vigorously depending upon the level. As a beginner, you can start with Level 1 and gradually build up to more advanced levels as your practices grows. By popular demand, our signature Lotus Flow gets a cardio boost in this vigorous 60-minute class. More chaturangas, less chanting. A core series. And a pumped-up playlist. All culminating in a sweet savasana. Mamas to be, this one is for YOU! and you and you! A dynamic and accessible vinyasa class for all levels from beginners to teachers. Advanced booking recommended!